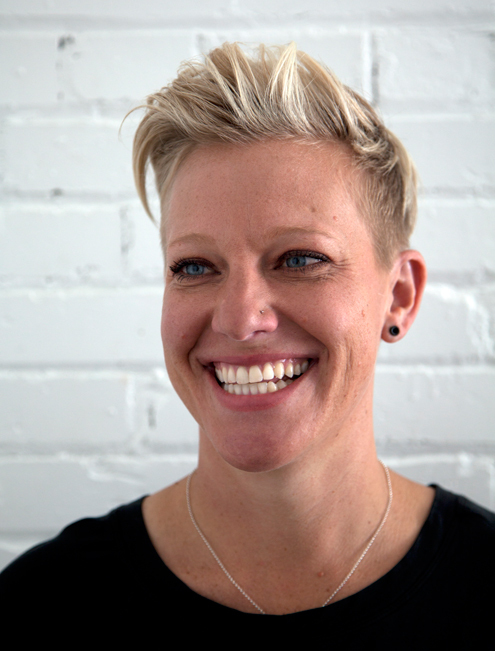 Amber Leigh Burnham began her career as a Certified Massage Therapist in 1995, graduating from Utah College of Massage Therapy (UCMT). In 1999 Amber returned to UCMT to complete the Clinical Career Track followed by the Structural Integration Program. 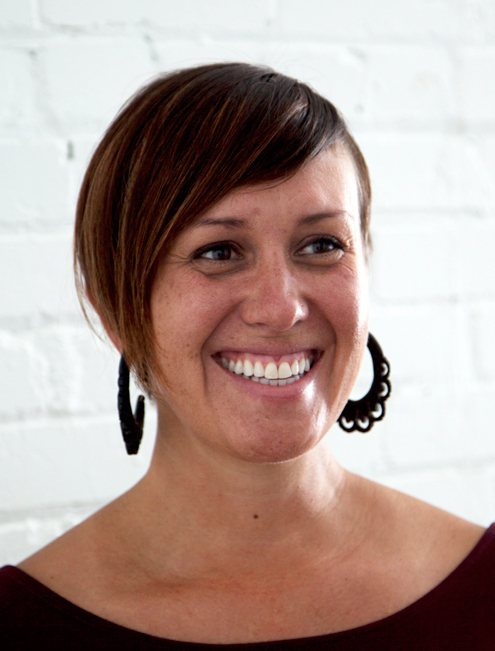 Amber began her teaching career in the fall of 1999 by revising and leading UCMT’s movement class. Amber’s involvement with Structural Integration and teaching led her to pursue the combination of both throughout her career development. While growing a thriving career as a Structural Integration practitioner Amber continued to pursue her passion for education. Amber completed her Advanced Structural Integration Training with Emmett Hutchins at the Guild for Structural Integration in the spring of 2007. Since 2007, Amber has continued to study and teach along side her mentor Emmett Hutchins, who passed away in June of 2016. Amber has led classes in the Basic 10 Series, Advanced Training and various continuing education workshops with the Guild for Structural Integration. In 2016 Amber was elected to the Board for International Association of Structural Integrators. Today, Amber continues to serve as an active member of the Structural Integration community. Amber leads and teaches a wide variety of Structural Integration related courses, and is well-known and respected throughout the Rolf community. She looks forward to growing the teaching and educational portion of Center for Length in order to continue in the healing traditions of Dr. Ida P. Rolf. Elisa Jane Noel graduated from Southern Illinois University with a Master’s Degree in Kinesiology and Exercise Physiology and received a Bachelor’s Degree in Physical Education from Weber State University. Through her tenure in physical education, Elisa has developed a thriving sports and wellness based career – including teaching a variety of physical education courses for her alma mater at Southern Illinois, working as a personal trainer, group fitness instructor and conditioning coach for the Women’s Basketball program at Salt Lake Community College.